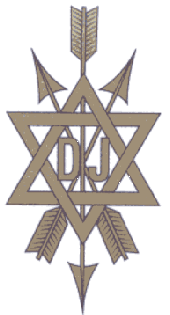 The Provincial Grand Conclave of West Yorkshire was constituted on 31st March 1995 by the Most Worthy Grand Supreme Ruler, Geoffrey Seymour Hamilton Dicker, C.B.E., T.D., D.L. The province consists of 13 Conclaves meeting across the geographical region of Yorkshire, West Riding and the Provincial Grand Conclave Annual Meeting is usually held on the last Saturday in February. Membership is open to all Master Masons of more than 28 days standing.